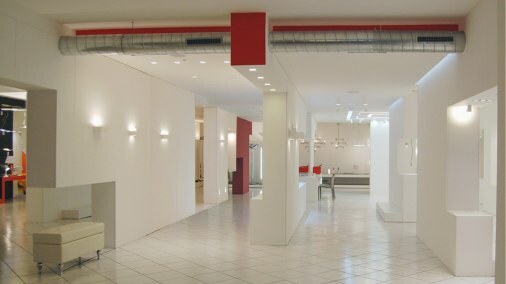 Project for the Technical light showroom of Sforzin Illuminazione. 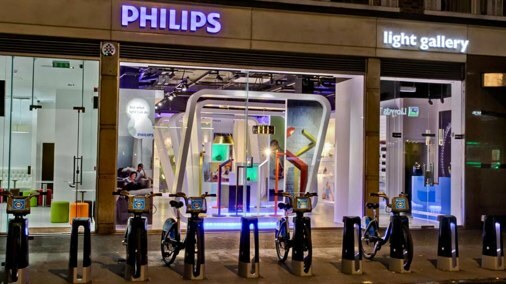 Project of the first Philips Lighting Flagship Store in Europe, built up in London. 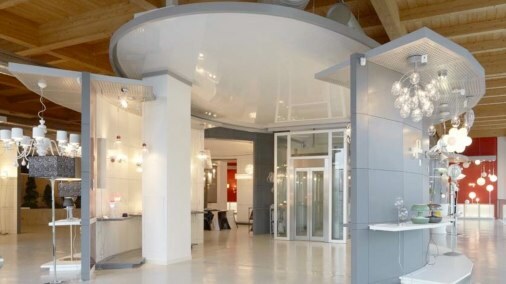 in a light design showroom. 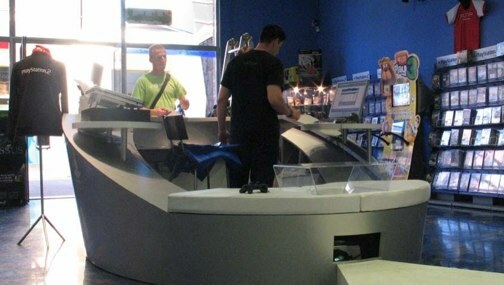 Project of the first Playstation Flagship Store in Italy, built up in Rome. 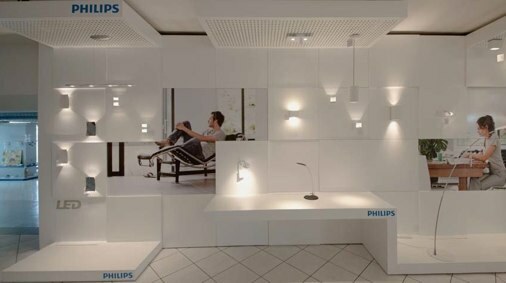 Project of waiting Lounge sponsored by Humanitas at Wobi 2013 in Milan. 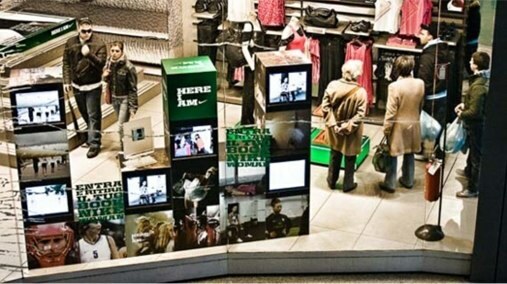 Faber stand project for FTK at the “Salone del Mobile” in Milan.